Foundation Project Management: Tailored, in-company training to introduce your team to project management techniques. This is an extremely popular course for teams that are beginning to work with project management, or who want to develop a more structured, unified approach to handling projects successfully. 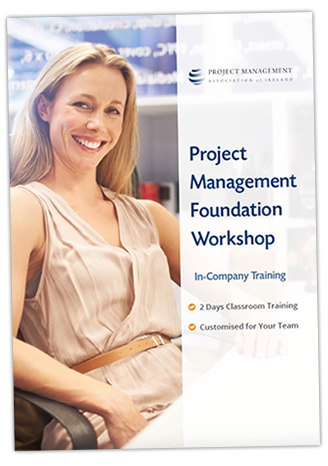 Who Attends this Foundation Project Management Course? This course is designed with beginners in mind. 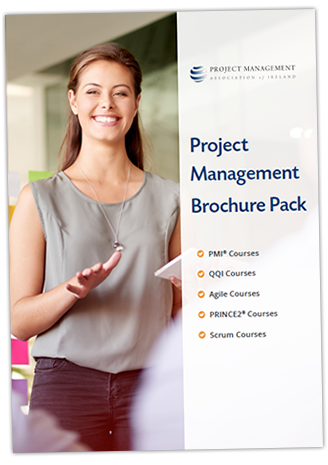 We deliver this Foundation Project Management course as an in-company training programme. This means that we come to you and deliver the training on a date that suits your schedule. We can customise the course to meet your specific goals and challenges your team faces. This is a very practical workshop, with plenty of opportunity for discussion and feedback. Where possible, we focus the training around an active project that your team are working on.